Trees need trimming not only for aesthetic and optimal growth, but also for safety concerns. According to EPB Electric Power, one of the leading causes of electric outages is caused by tree branches falling on utility wires. Fallen wires are dangerous to humans and animals and so are falling branches. 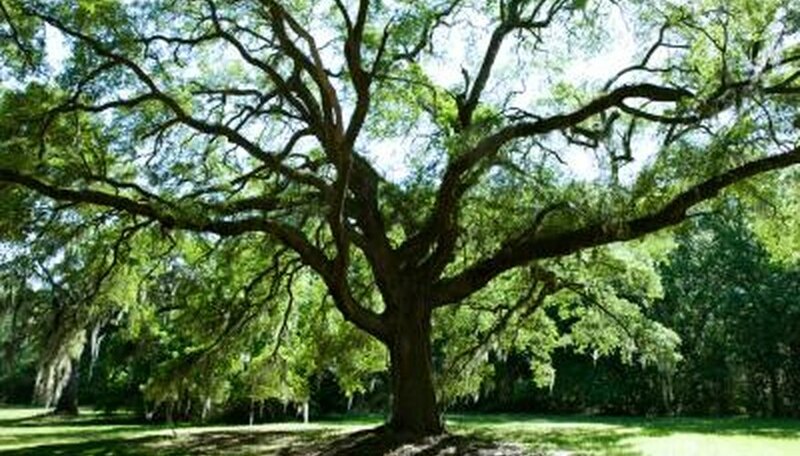 Leaving damaged, diseased or dead limbs on trees potentially causes injuries or death when high winds or storms bring them down. A reasonable price to have trees trimmed will depend on the size of the tree, the equipment needed and the expertise of the trimmer. Where there is a wide discrepancy in tree trimming prices, check each company for qualifications. According to the Michigan Occupational Safety and Health Administration (MIOSHA), there is a difference between a qualified line clearance trimmer and a regular tree worker. Line clearance tree trimmers are qualified to work around electrical conductors and understand proper clearance procedures. 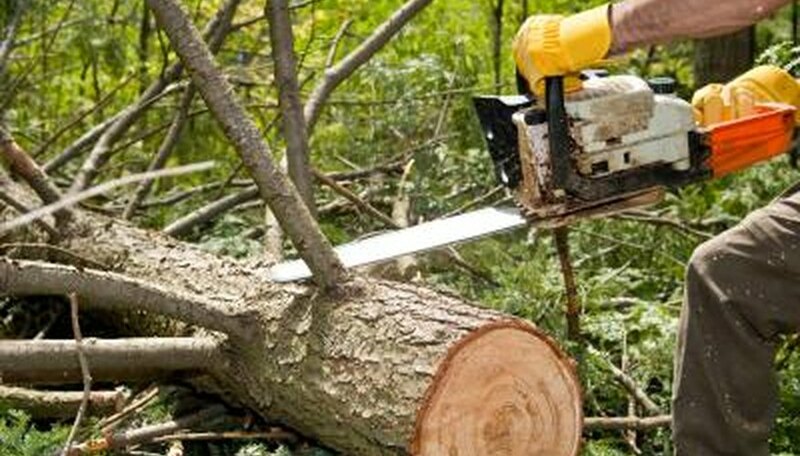 Experienced trimmers also know important safety techniques, such as how to control a tree falling in the wrong direction. Reputable companies will be bonded and insured which can equal higher prices. Each tree is quoted separately based on size, species and general condition. Most companies estimate the trimming price on how long they think the job will take by an hourly rate. 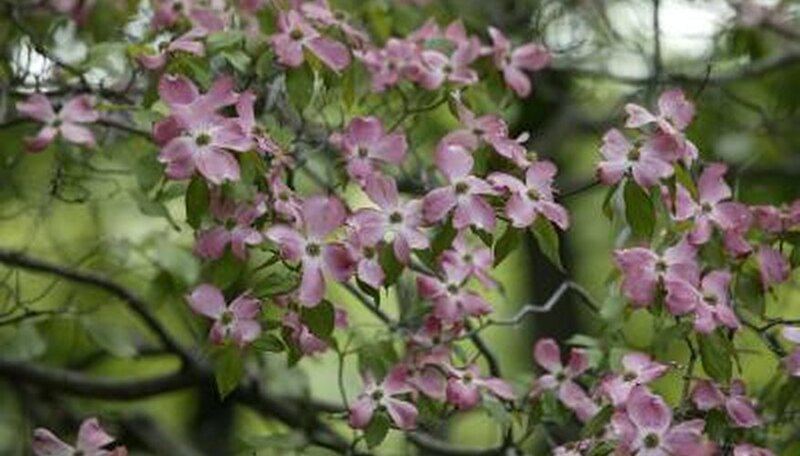 A dogwood, black mulberry or Russian olive about 30 feet high can cost $75 to $437 to trim. Trees over 60 feet tall, like crabapple or black alder can range $150 to $874 to trim. Large pine or red oak trees 60 feet or more average $200 to $1,000 or more for a serious trim. Often tree companies will include the hauling of litter and trimmed branches in the final price. Larger trees that have a lot of wood trim may cost extra to dispose of or have run through a wood chipper. The homeowner also has the option to keep bigger pieces for firewood or dispose of it themselves. 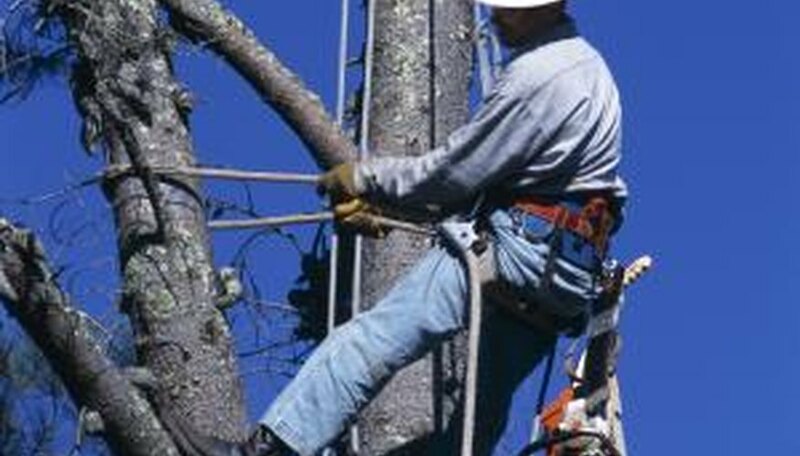 Climbers may have to use rope or other extra equipment to lower wood sections from trees near buildings or power lines. This process takes more time for safety and precision and may add to the price. When trees pose a hazard to electric lines, often local power companies will review the situation on request and perform necessary trimming at no extra charge to the customer. 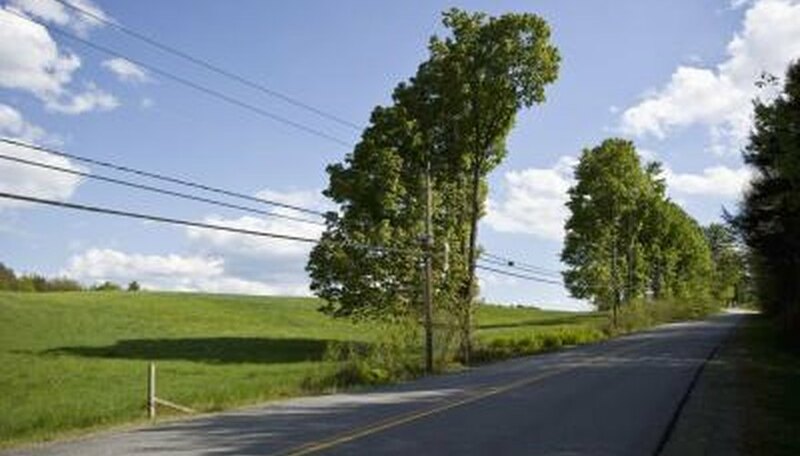 According to EPB Electric Power, trees are only trimmed when primary or secondary power lines that run parallel to the street are in danger. Service wires running from the house to a transformer are the responsibility of the customer. When a tree and electrical wire situation is considered dire, the power company contracts a certified arborist for the trim work.